In the area of technology it is common to make balance sheets and what we present today is software. 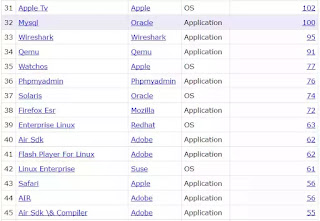 In 2014 and 2015 MacOS and iOS were the most insecure operating systems, but, what about 2016? as in 2016, the “Tin ball” goes for Android. 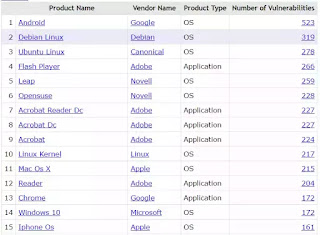 MacOS and iOS are no longer the most insecure operating systems, with Android is now numbering the top 50 most vulnerable software in the world. 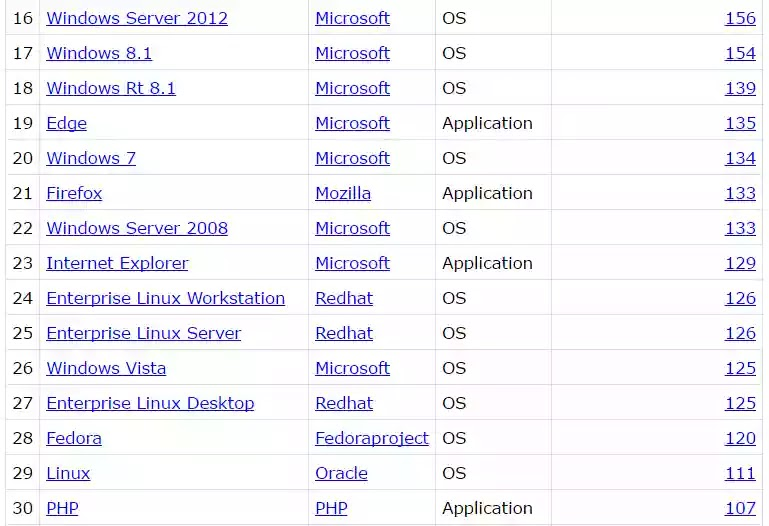 The list was obtained from the website cvedetails, as the name implies, keeps track and information of all vulnerabilities. 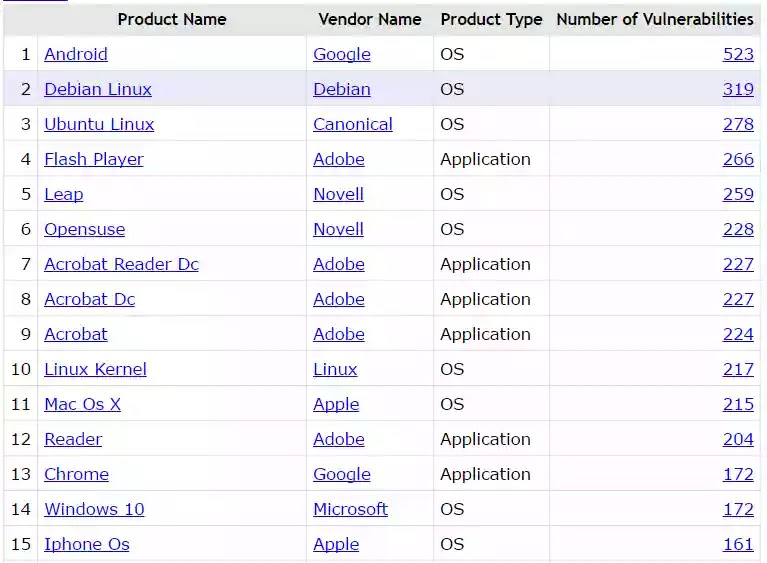 As you can see from the list shown below in which the tech giant Google’s OS Android ranks first with 523 vulnerabilities detected in 2016. 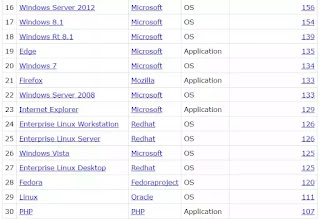 In second place is the Debian Linux and in third place Ubuntu. 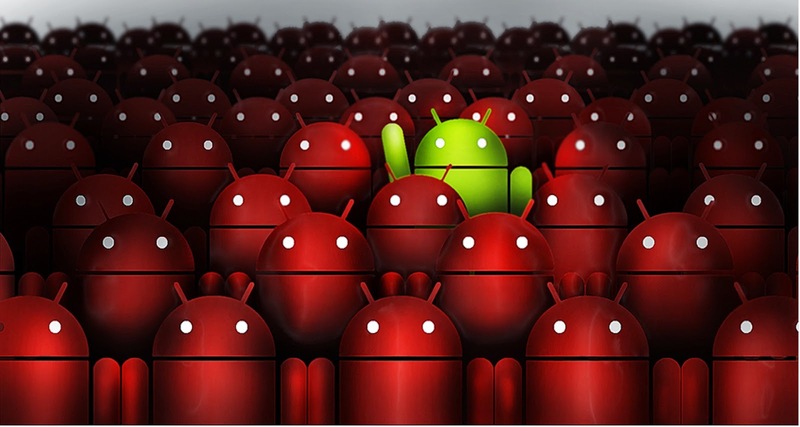 These three operating systems are more vulnerable than the famous Flash! 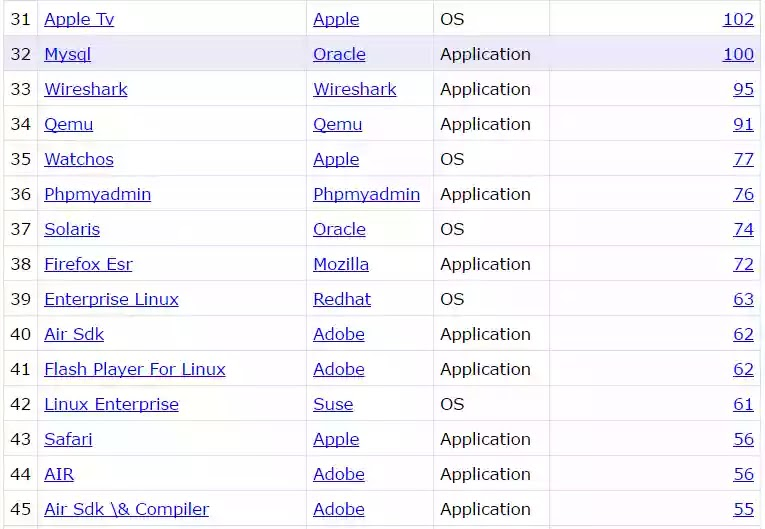 Also, highlight for Windows 10 that is in 14th place. MacOS and iOS moved to 11th and 15th position, respective. 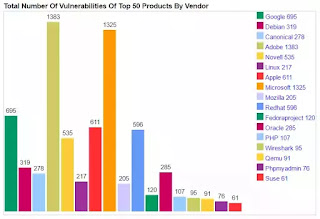 In terms of brands, Adobe occupies the first position with 1383 vulnerabilities in its systems, followed by Microsoft with 1325 and the third position belongs to Google with 692. It is, however, important to point out that the more popular and strong the brand, the more this probability has to appear in the list because it has more products and services. With the year 2017 already underway, it is important that the brands guarantee the best security of their products. 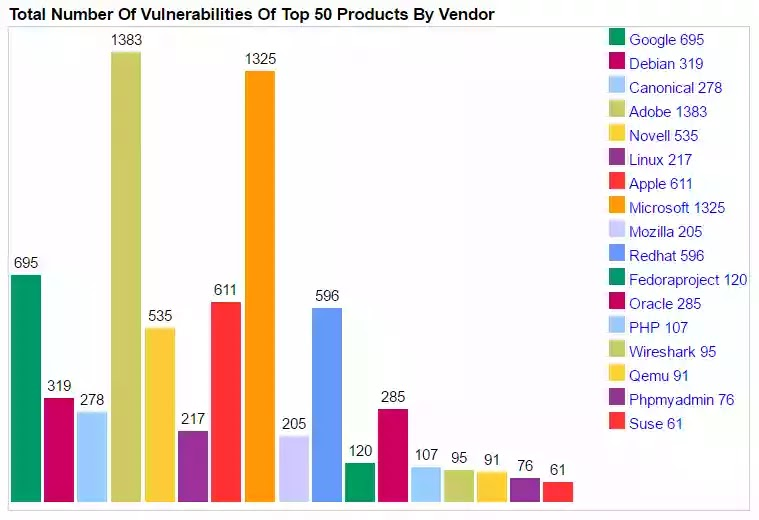 Also note that Android has 3 times more vulnerabilities than iOS, which is a troubling number, since Android is the most widely used mobile operating system worldwide.